Are you a lover of bright colours? 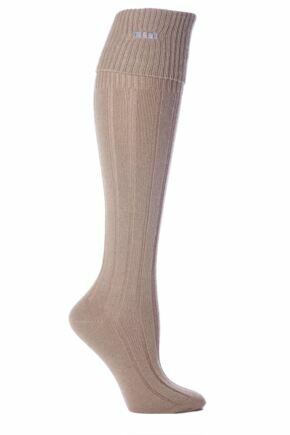 Or are muted, subtle tones more your thing? 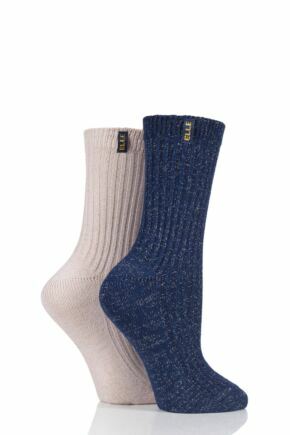 Either way, why not take a look at the spectrum of different shades that are available in our Elle plain socks selection? 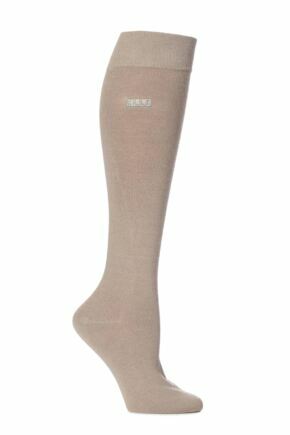 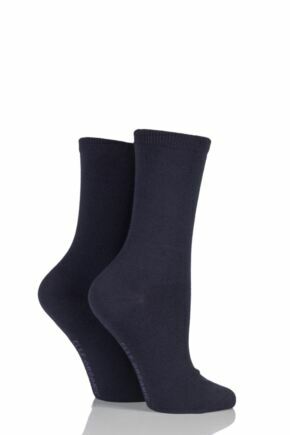 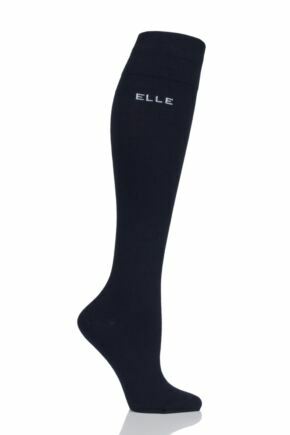 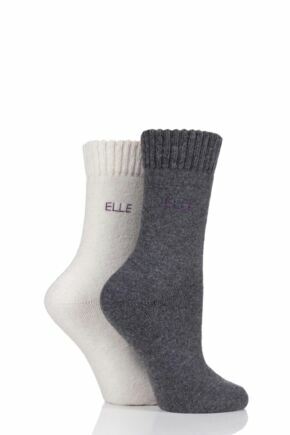 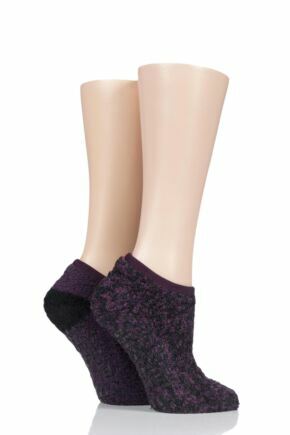 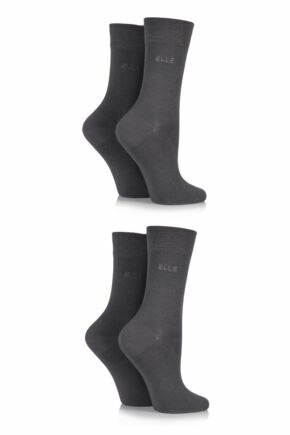 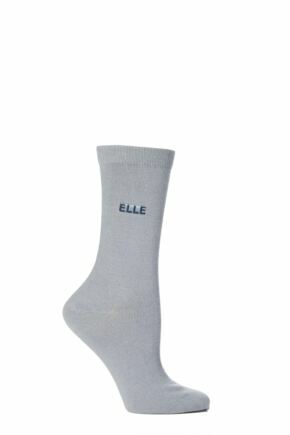 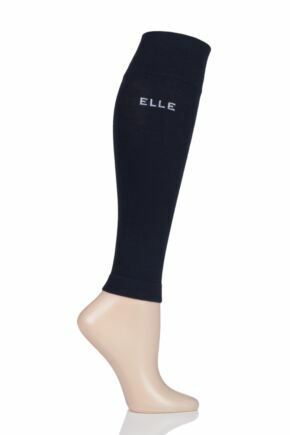 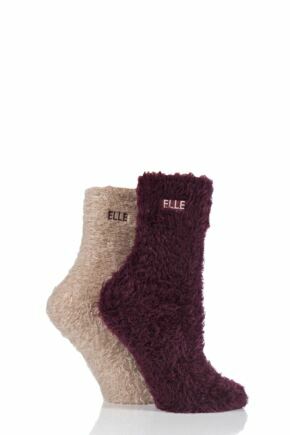 Perfect for the everyday wear, ELLE plain socks are as comfortable as they are cute, with a selection made from super-soft bamboo material.